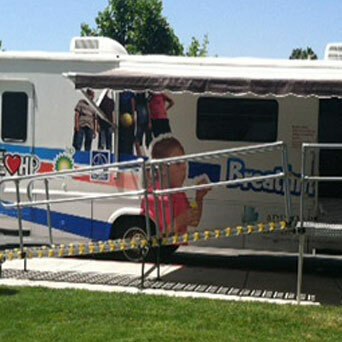 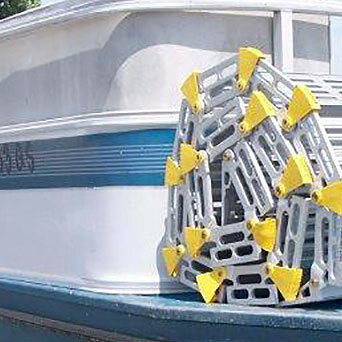 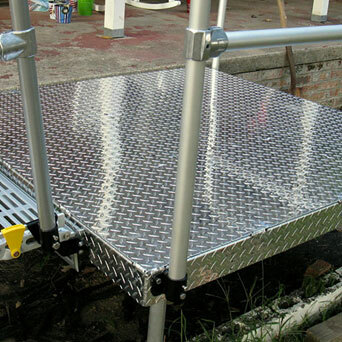 From the very beginning, Roll-A-Ramp® has been about solving problems. 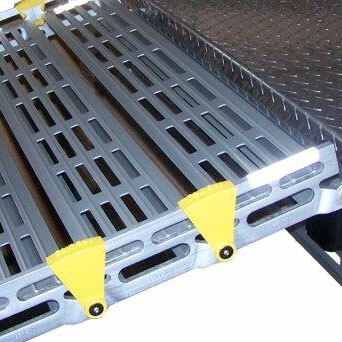 The company founder, Donald J. Schmaltz, wanted to design a portable, lightweight ramp that would make people’s lives and work safer and easier. 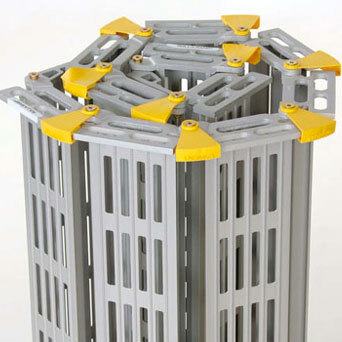 Schmaltz sketched a rough design on paper and spent a year developing wooden models finally deciding that he had a product worth exploring further. 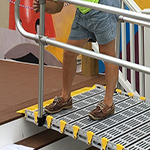 With grant support from the Center for Innovation at the University of North Dakota and additional investment from Thomas E. Kenville, and Dr. Joseph Stanislao, Schmaltz created a prototype and conducted a market survey that revealed a strong interest in durable, portable ramps that can be easily stored and transported. 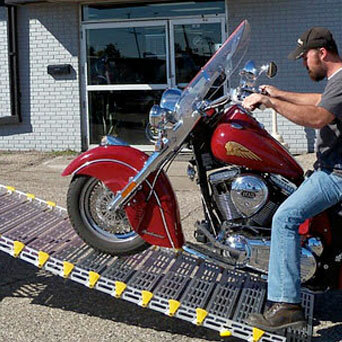 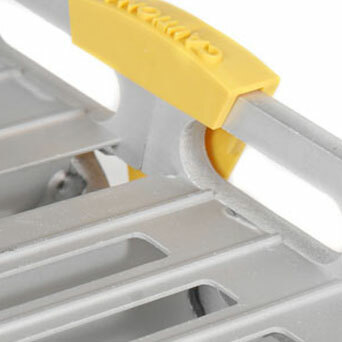 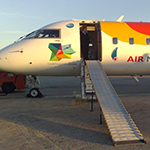 Roll-A-Ramp® is a product of North Dakota. 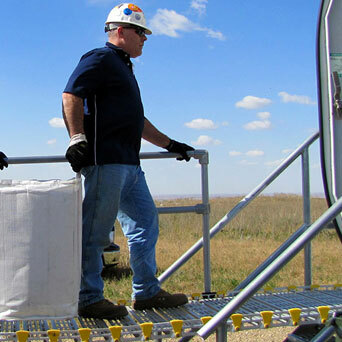 The story of Roll-A-Ramp® is tied to hard work and American ingenuity – two values central to North Dakota and the spirit of pioneers, entrepreneurs, and inventors that make this state and country great. 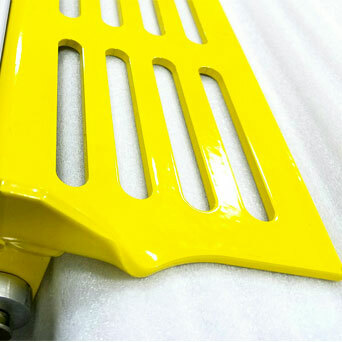 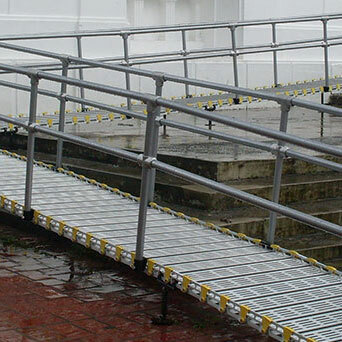 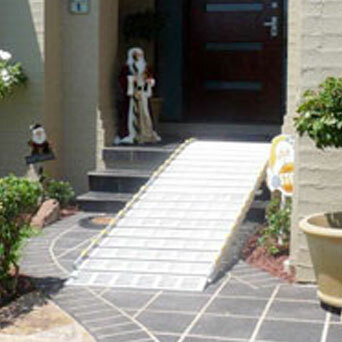 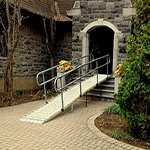 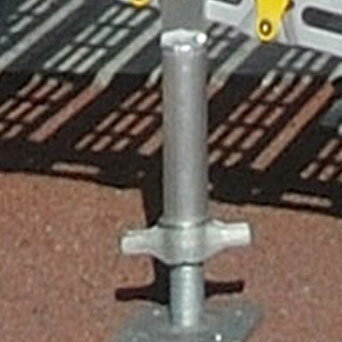 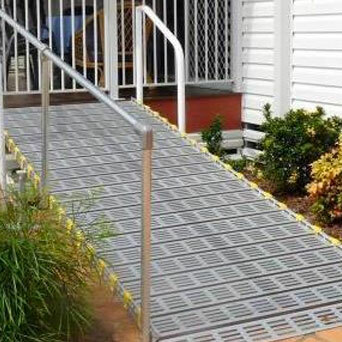 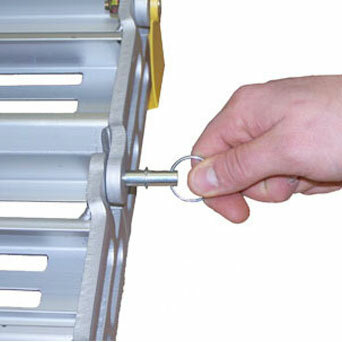 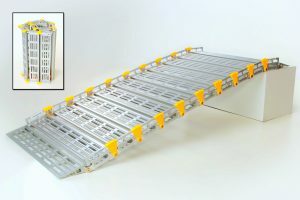 Roll-A-Ramp® has sold over 5000 ramps for industry and home use since the company was founded in 1999. 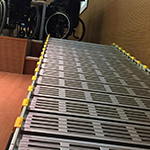 While we’re proud to say that our ramps have been used in Buckingham Palace, we’re equally proud that we have helped thousands of people become more mobile and work more efficiently on all seven continents and in over 120 countries. 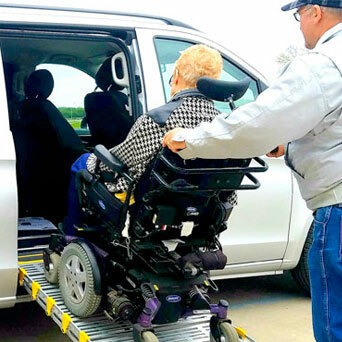 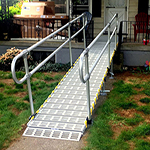 With an international dealer network and notable awards for engineering and business, Roll-A-Ramp® is still dedicated to solving problems and making people’s lives and work easier.